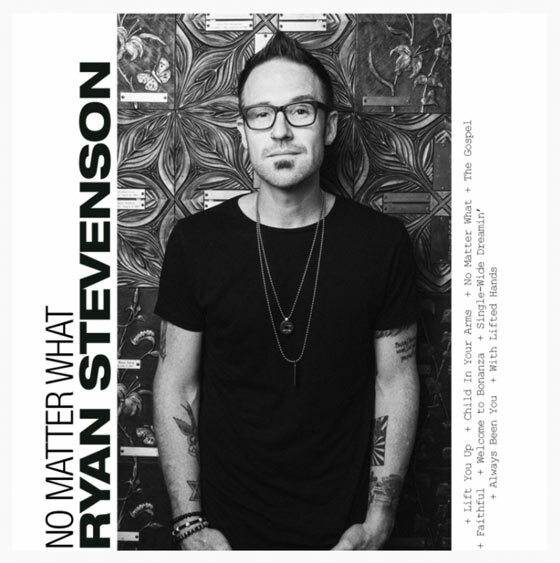 NASHVILLE, TENN. (MARCH 05, 2018) Gotee Records' Ryan Stevenson will release a new full-length studio album on April 6th titled No Matter What. Last week, Stevenson released a new song from the upcoming album, "Faithful (feat. 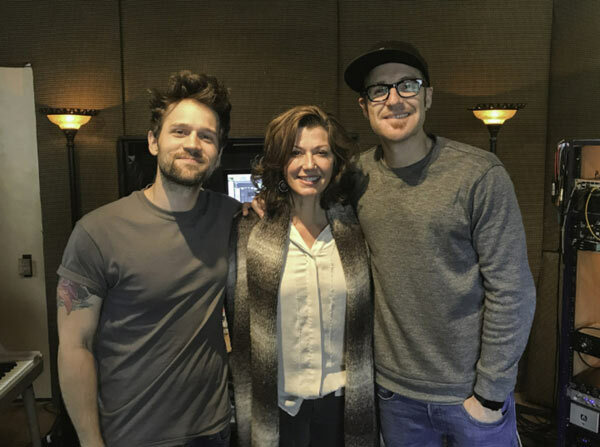 Amy Grant)” written by Stevenson, producer Bryan Fowler and Amy Grant. The song was also featured in Spotify’s New Music Friday Christian playlist and Top Christian playlist. Click here to check out the song and below for the lyric video. Earlier this year, Stevenson released the title track of the new album featuring Bart Millard of MercyMe. The album features it, “Faithful”, the hit song “The Gospel” and more. Produced by Bryan Fowler for Man Cub Music House the album is a result of Stevenson’s prayer for his songs to exist for a reason. Fans can pre-order the album digitally and receive four songs instantly or pre-order on CD at www.ryanstevensonmusic.com. He is currently on the TobyMac Hits Deep Tour - see the remaining tour dates below. Following a seven-year stint as a paramedic, Pacific Northwest native Ryan Stevenson signed an exclusive agreement with Gotee Records in 2013 after capturing TobyMac’s attention by co-writing the No. 1 and Grammy® nominated single “Speak Life," His first recording for the label was the Holding Nothing Back EP in 2013, which garnered the Top 25 single “Holding Nothing Back. This was followed by 2015’s full-length album Fresh Start, which featured the No. 1 radio single “Eye of the Storm”. With three No. 1 singles (two as an artist and one as a co-writer), a GRAMMY® nomination, Billboard Music Award nomination, a Dove Award (2017), ASCAP honors and major tour bills with the likes of TobyMac, MercyMe, Newsboys and Matt Maher, among others, Ryan has already distinguished himself as a rare talent whose unique perspective guides his honest lyrics and sonic sensibilities.